It takes two to make an accident. I don’t know how many people combined efforts to create this, but I am extremely glad that it happened. 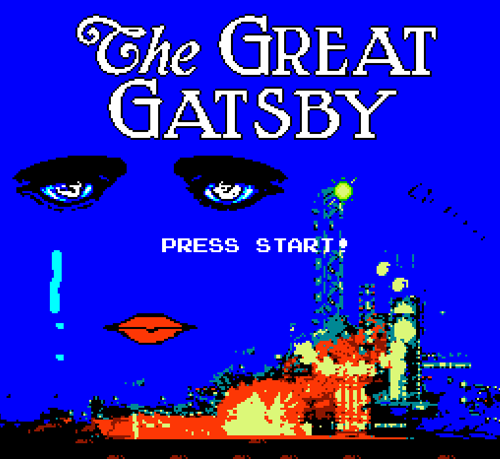 Seeing The Great Gatsby always makes me think of the time when I read it in the 11th grade. For some reason my English teacher called "Dr. Eckleberg" "Dr. Mecklenberg." It's sometimes amazing what sticks with us.